Microsoft Excel is undoubtedly one of the most popular spreadsheet tools used in today's companies, and while most of us know how to leverage its basic functions, few take the time to learn its advanced capabilities. The truth is Excel boasts a trove of features that can help you streamline or even automate parts of your workflow, which can help you impress at the office and even qualify yourself for a promotion—if you have the right training. The Ultimate Excel Bootcamp Bundle offers 70+ hours of Excel instruction, and it can be yours for only $49. 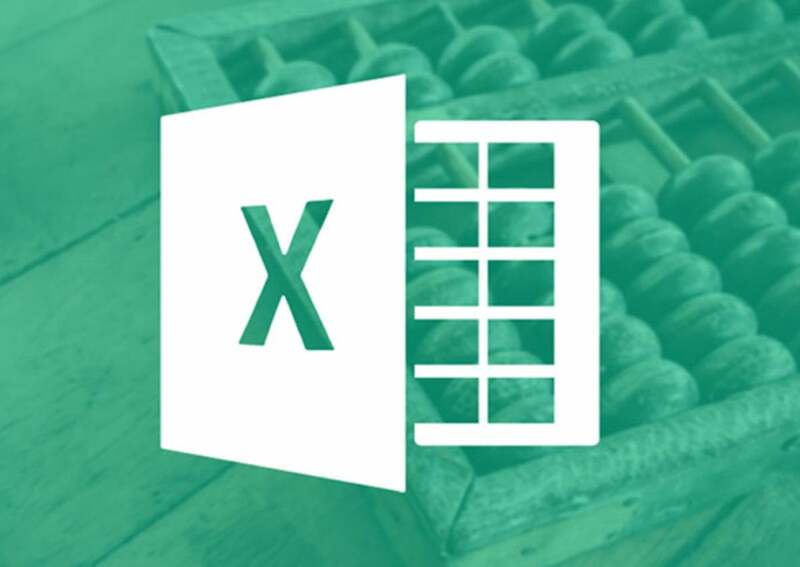 Across four beginner-friendly courses, this collection is designed to get you comfortable with Excel's advanced features, like Pivot Tables, VBA, and automating macros. Jump in, and you'll discover the techniques used to automate spreadsheets, process mounds of data, and even generate financial models using Excel. Now, the Ultimate Excel Bootcamp Bundle usually retails for $1,380, but you can get it on sale for $49, saving more than 90% off the usual price.